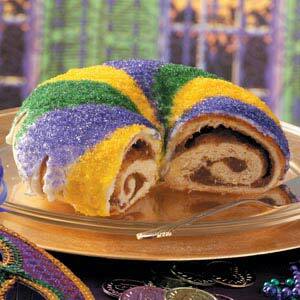 Today in our home county in the US there are many people celebrating Mardi Gras Day or Fat Tuesday. Here in the UK it is called Shove Tuesday or Pancake Day. Both come from the same roots for the same original reasons. Tomorrow is Ash Wednesday, the start of the season of Lent. Lent – The 40 Days (not counting Sundays) leading up to Easter. A time for Christians to reflect, turn away from excess, also a time of fasting and prayer. Some people choose to fast a particular meal or day others choose to fast from an item like chocolate, sweets or alcohol. Lent is a time to prepare our hearts for Holy Week and Easter. Mardi Gras – Originated near our home town in Mobile, Alabama. This festival begins at Epiphany (when the wise men are remembered to bring gifts to the baby Jesus) During this time it is tradition to bring a King Cake to celebrations to think of the Wise Men. A plastic “baby” is placed inside the cake after it is baked and whomever receives the “baby” in their slice of King Cake is to bring the next cake or host the next gathering. Mardi Gras ends on the Tuesday before Ash Wednesday when Lent begins. This Tuesday is called “Fat Tuesday”. Thank you to sweet friends in the states who sent us a King Cake mix ALL the way to the UK so we’d be well prepared. 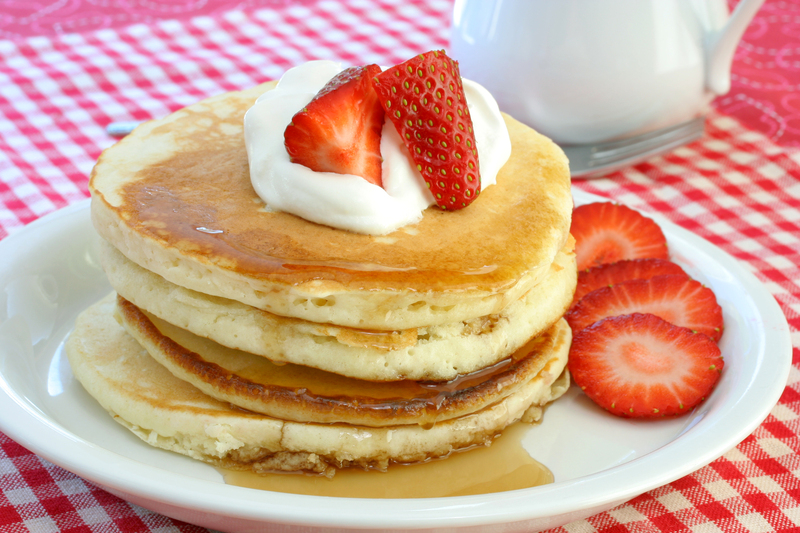 Shrove Tuesday – Today the UK celebrated Shrove Tuesday or Pancake Day for similar reasons. It began as the last day to clean your house of yeast, sweets and luxury foods. You would use them all up for one last feast of pancakes and that is how it became known as “Pancake Day”. The word Shove comes from the word “shrive” which means to confess. We are thankful for this season of lent. A time that we can toss out the excess and get down to the nuts and bolts of what it is God’s would have us cast off in our lives. What weighs us down from being in right relationship with Him? Whatever we long for that we’ve given up for Lent should remind us of why we’ve given it up. The sacrifices should cause us to fix our eyes on Him. Let us long for the things of God. What would He have you long for?